In the spring of 2004, I began recording and writing music again. Earlier that year, the band I was in (Zomo) sputtered and fizzled out after about 4 years of work. I moved across the country and decided to try something new in my life. I wanted to desperately be in a band but I didn’t know how to start one up and I was itching to do things. I had a cassette four track recorder, some ideas, and a bunch of time. I made The Sun And The Moon that year and put it out under the name “Belsapadore”, which was a completely made up word I had come up with many years before. I used the name because I always hated band names that were boring and plain. 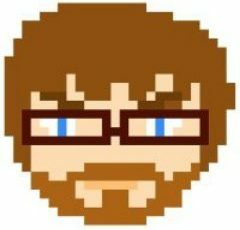 I wanted something that was unique and had meaning to me…..and we’ll get to the part later on as to why I no longer use that name. The Sun And The Moon is an album about the five trips I took across the USA in 2004 and the emptiness in between the towns and cities that I observed. Up to that point in my life I had always wanted to be in a very loud rock band. 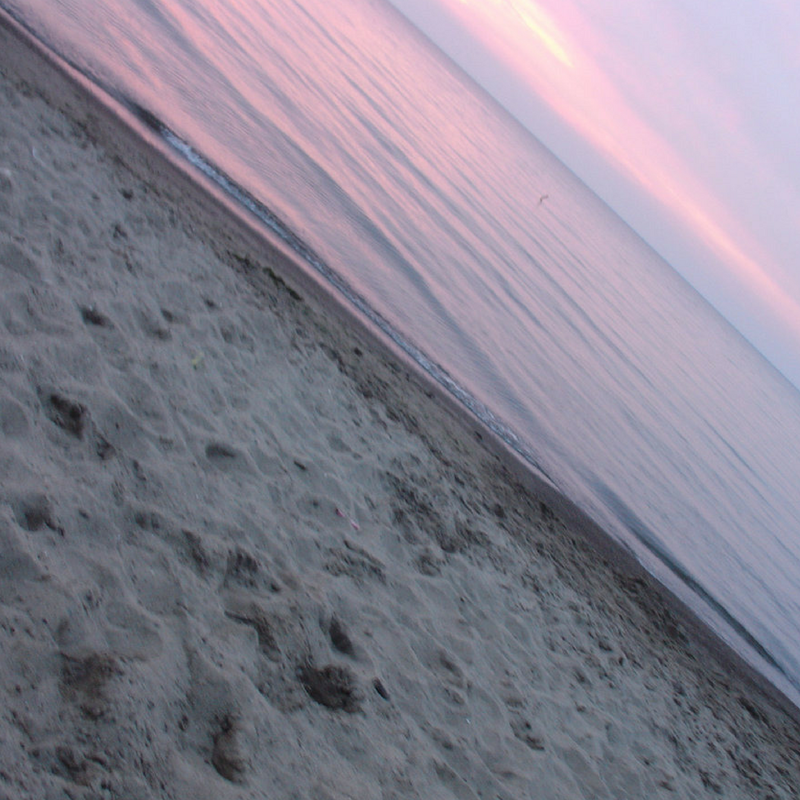 Now I wanted to explore those quiet and empty moments. That desire came out on this album. I spent a lot of time in a room which I had painted black making this album during the wee hours of the night/morning. I wanted to get into the head space I felt when I was driving across the country: a feeling of being completely alone and isolated with only my thoughts to get me through the day. You can stream the albums for free at the Abigail Foster’s Photosynthesis Machine website. 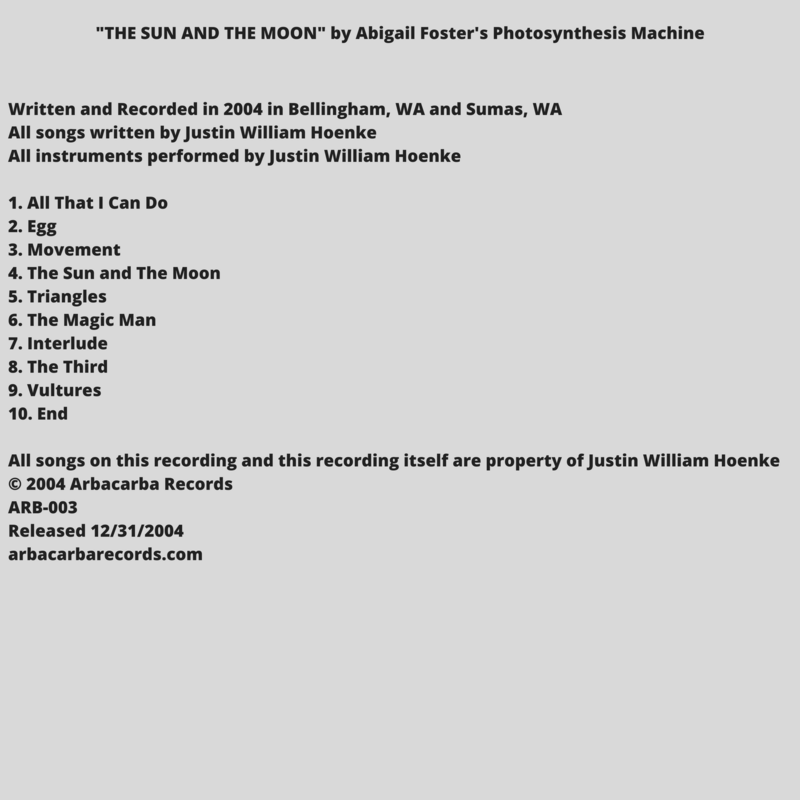 If you are a library (public, academic, special) and you wish to add any of the Abigail Foster’s Photosynthesis Machine albums to your digital collection,you may do so by contacting me at justinthelibrarian at gmail dot com and I will gladly share these albums with you as MP3 or WAV formats. Once you have these files, your library will be able to provide your library card patrons with these albums for free by adding them to your library digital music collection at no cost to you. I hope you enjoy this album!